I have yet to try Avengers Initiative as soon as it releases android version but it seems that it is making a good impression to mobile gamers from iOS. One good perks of having this app is some exclusive content from the recent film event, The Avengers. 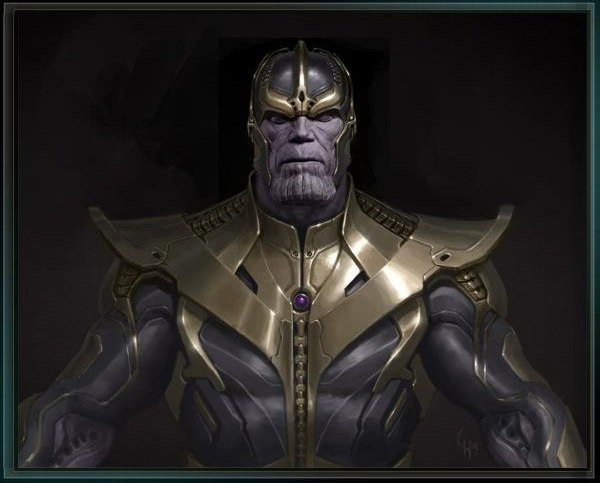 The latest content that you can unlock from this game could be one of the coolest for these are the official concept designs of the mid credits villain, Thanos. I really thought they haven't got any designs yet since his only appearance is through shadows and we only got to see his head/face but production proved that they've done their homework and created this stunning renders of the purple guy. 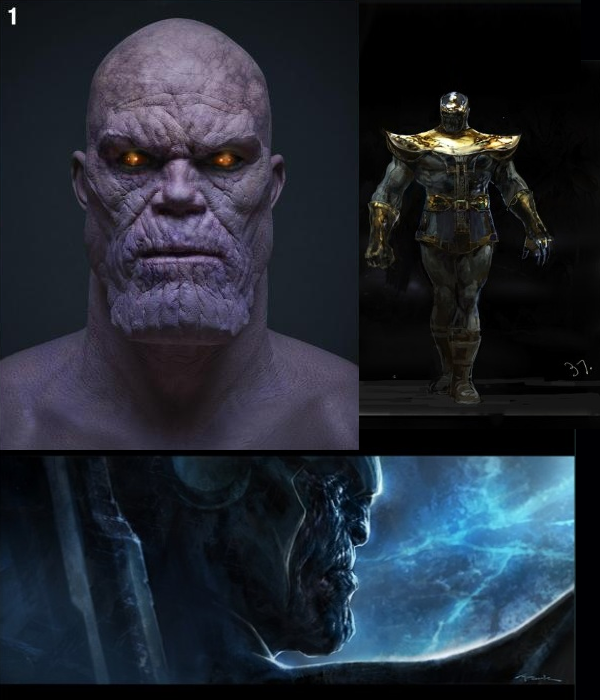 I like how they used the classic Thanos design and incorporate it to a more modern and technological execution. Not sure if they will still use this design on the next movies but either way, I'm giving it a thumbs up.